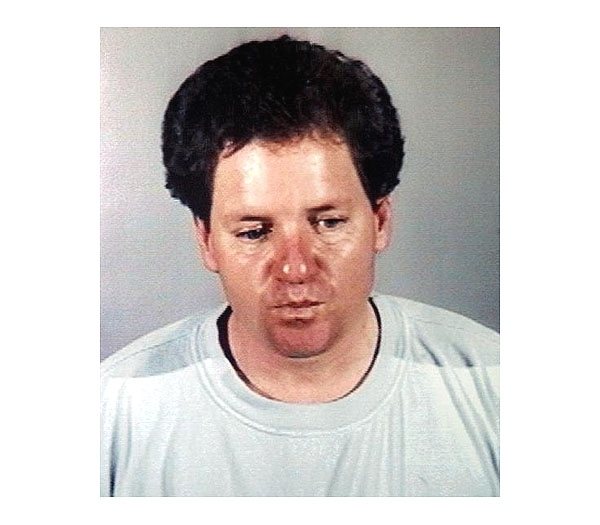 Roger Clinton, half-brother of President Bill Clinton, was arrested in Hermosa Beach, California in February 2001 and charged with drunk driving. He avoided jail time by pleading guilty to a lesser charge. Submitted by greglisi on Wed, 2011-03-23 18:50. Imagine ? Bill Clinton was the true crimminal and he got away with murder. Many of them . Submitted by roydawgg on Wed, 2010-11-10 18:16.